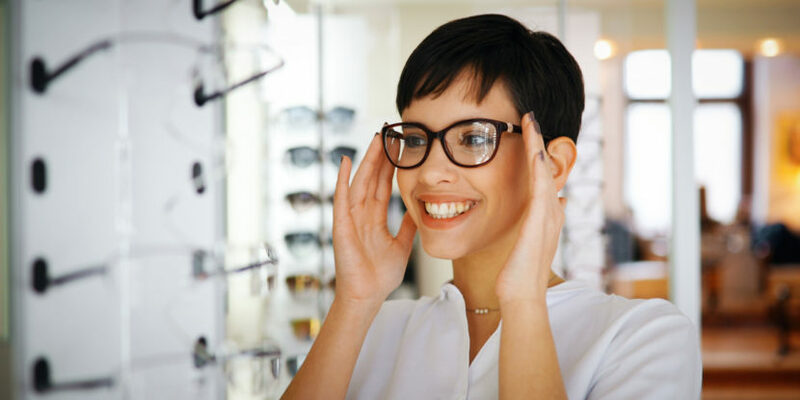 Should You Invest in Thinner Lenses? 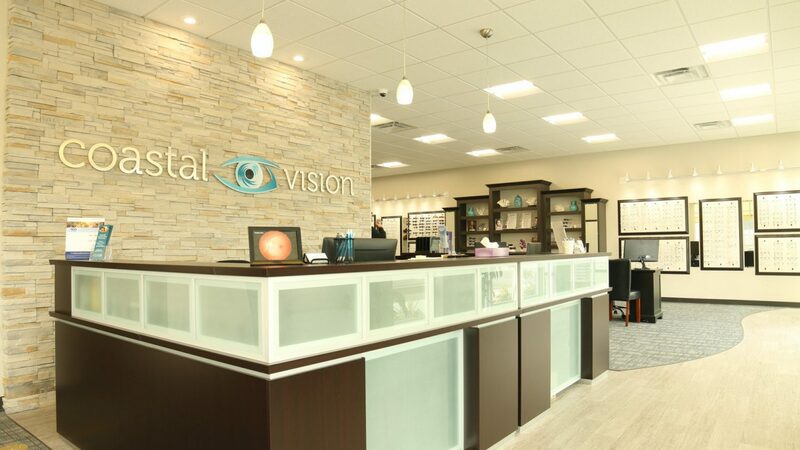 Optician, Kaze Andino Answers. 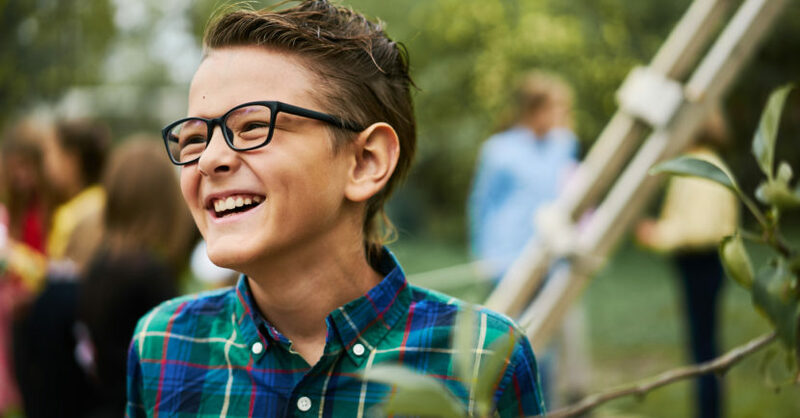 Study: First-born are more nearsighted than siblings. 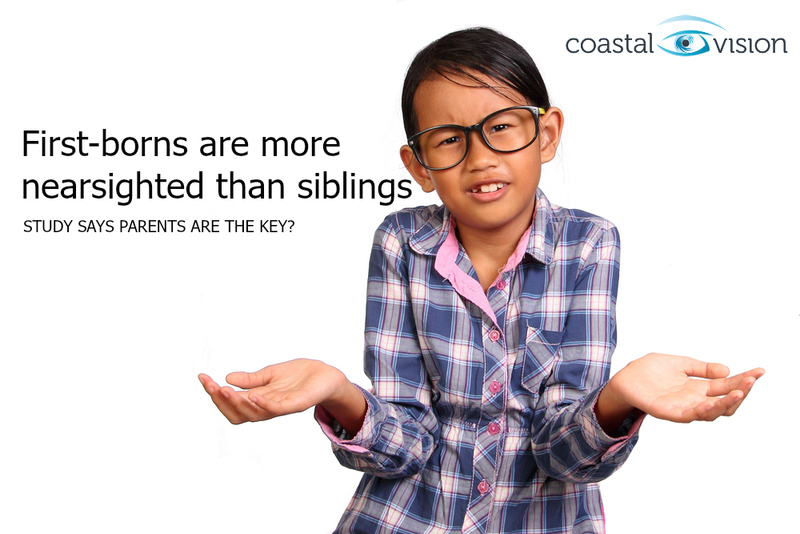 Parents the reason why? 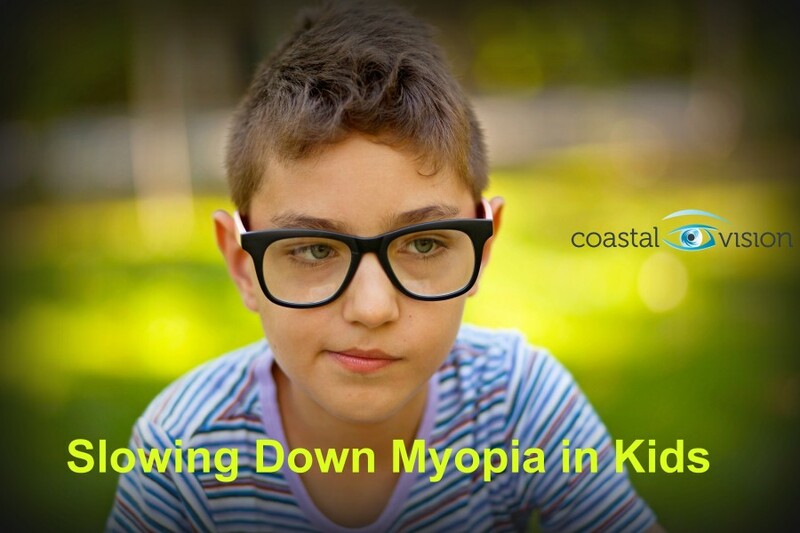 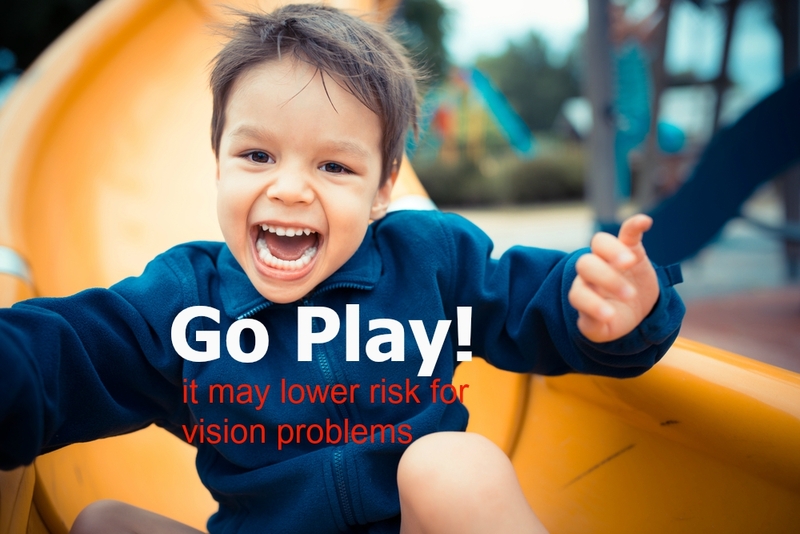 “Go Play Outside!” Study says that may cut kids’ risks for nearsightedness in half.